This policy is to clarify equipment and procedure for using privately purchased firearms for duty. 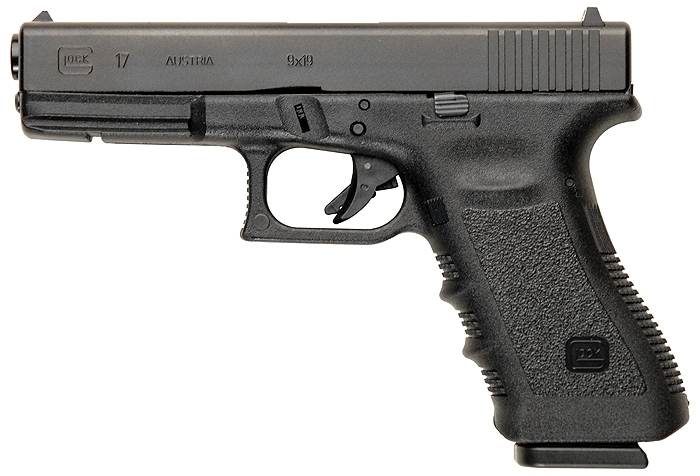 The Shiloh County Sheriffs department issues the Glock 17 to its officers after completing the firearms training portion of the police academy. Prior to graduation of the police academy the cadet officer is not allowed to carry it in public unless on there way to the police academy from home or vice versa. 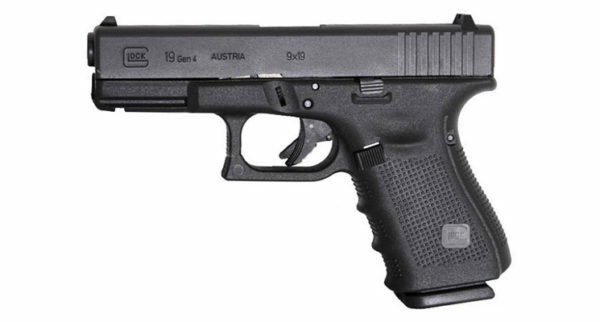 The SCSD also issues the Glock 19 to officers in plainclothes assignments or to officers with smaller hands. After graduation from the police academy officers interested must inform the commanding officer that they would like to be issued the firearm. He will approve it and give a letter of approval to the requesting officer. The officer can take the letter to the department armorer in addition to a check or money order for $400 and the firearm will be issued to them. Due to the SWAT teams nature they may require additional firepower. 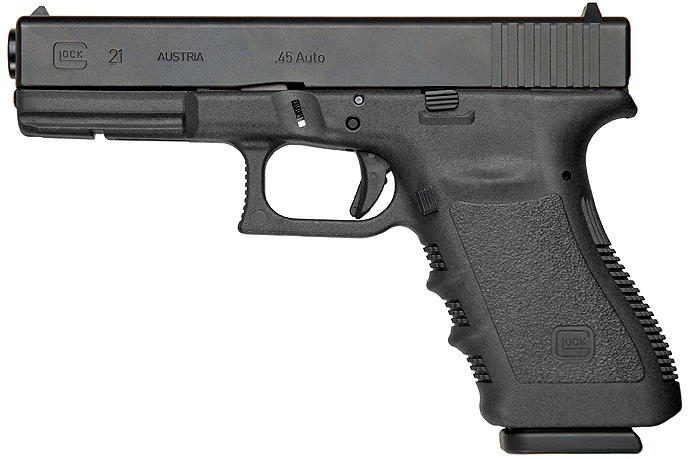 After acceptance to the swat team and after a training exercise has been conducted the officer is required to go to the department armorer to have a Glock 21 Issued to them. It is the policy of the SCSD to issue a leather duty holster and a streamlight TRL-1 Led light along with a dual mag pouch with the arm. Swat officers are issued a nylon thigh holster. Laser sights are not allowed. Officers may purchase a nylon holster at there own expense. The SCSD does not issue backup guns. They can be carried if purchased privately (See Privately purchased sidearms section for more info). Backup guns must be carried concealed while in uniform. All Privately purchased weapons must be approved by CPT Russo.